It looks like we have another bestseller! 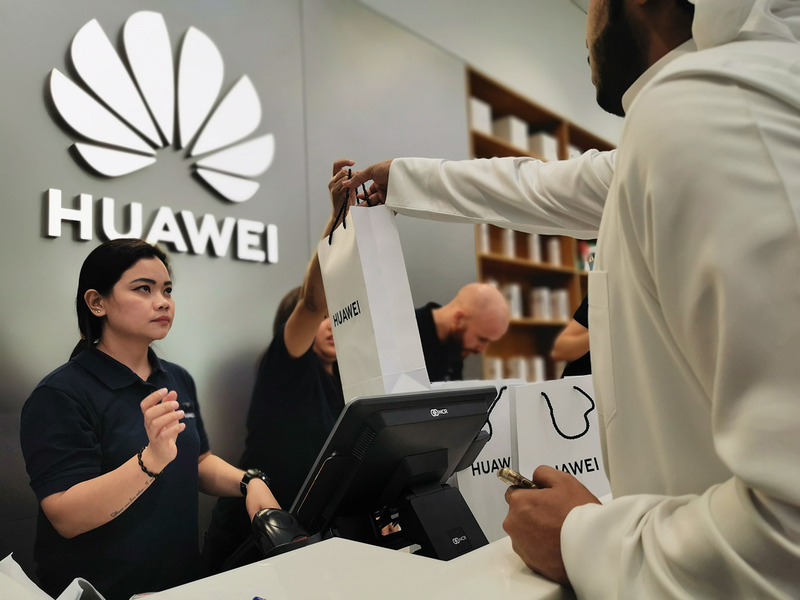 Huawei has just announced that the pre-orders for its upcoming P30 series has just achieved a new record that saw six times more pre-orders compared to last year’s release of the P20 series. 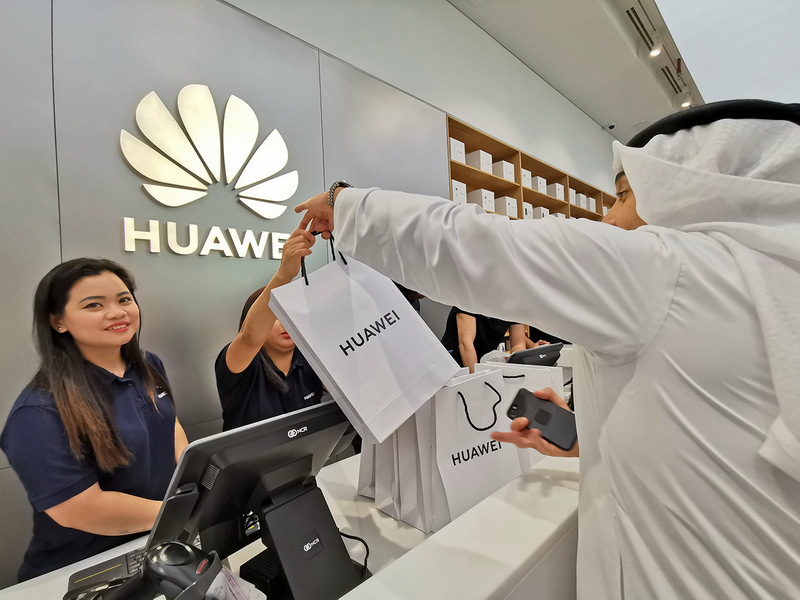 This marks a crowning achievement for the new smartphone series, which has already gotten rave reviews, especially for the Huawei P30 Pro. 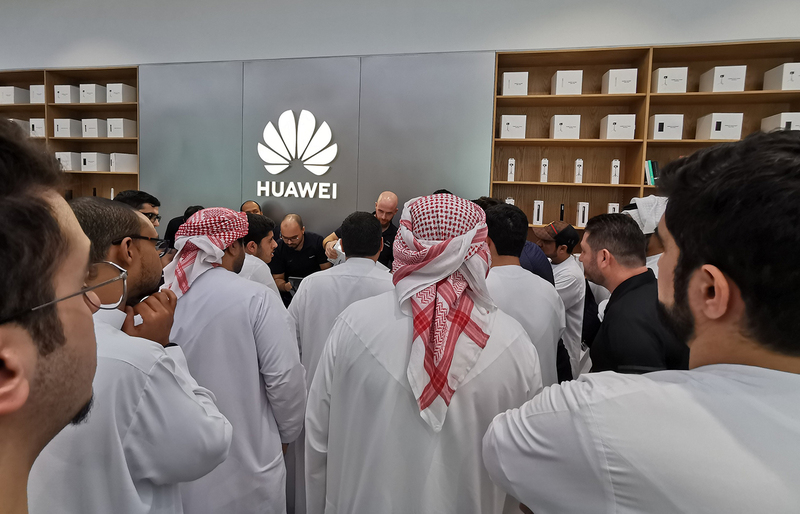 With the Huawei P30 series available starting today, UAE consumers will be the first to enjoy the various innovations placed inside – this includes the world’s first Leica Quad Camera that features Huawei SuperSpectrum Sensor and SuperZoom Lens that gives you 50x zoom that wasn’t possible in a smartphone before. 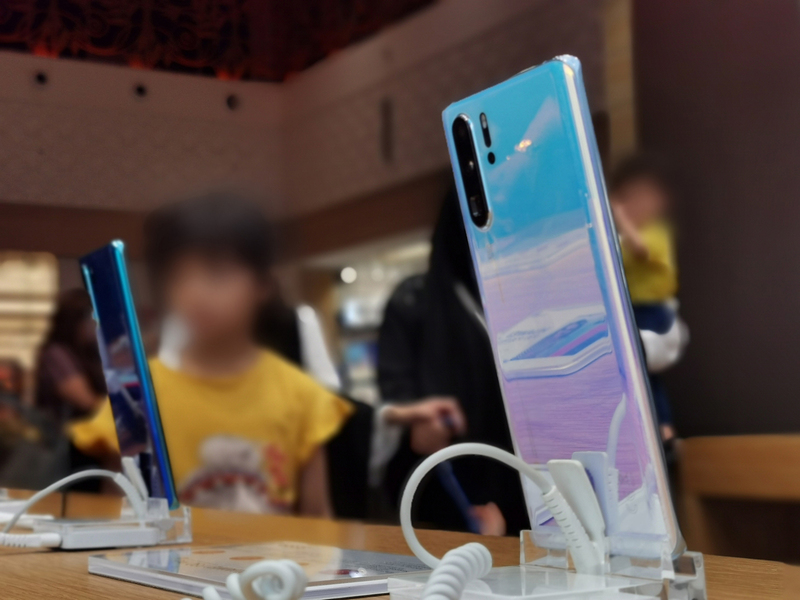 The Huawei P30 and P30 Pro both use a large 1/1.7-inch RYYB sensor as the primary camera. This replaces the green pixels in the RGGB Bayer array with yellow pixels that basically translates to more light that can be captured by the sensor. The result is improved colors and lesser noise when taking low-light images. Other features of the Huawei P30 series include 8 GB of RAM and storage space starting from 128 GB to 512 GB. The P30 Pro itself features a massive 4,200 mAh battery along with support for 40W Huawei SuperCharge and 15W Huawei Wireless Quick Charge and Wireless Reverse Charge. Deep inside the Huawei P30 series is the Kirin 980 SoC, which is the company’s latest and most powerful smartphone chipset. The Huawei P30 Pro (8 GB RAM + 256 GB) is available in Breathing Crystal, Aurora and Black colors for 3,399 AED. The Huawei P30 (8 GB RAM + 128 GB) is available in Breathing Crystal, Aurora and Black colors for 2,599 AED. The Huawei P30 Lite (4 GB RAM + 128 GB) is available in Midnight Black and Peacock Blue colors for 1,099 AED.